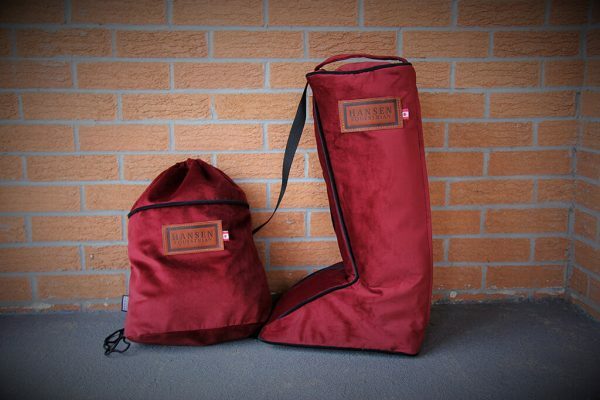 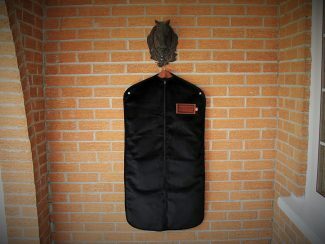 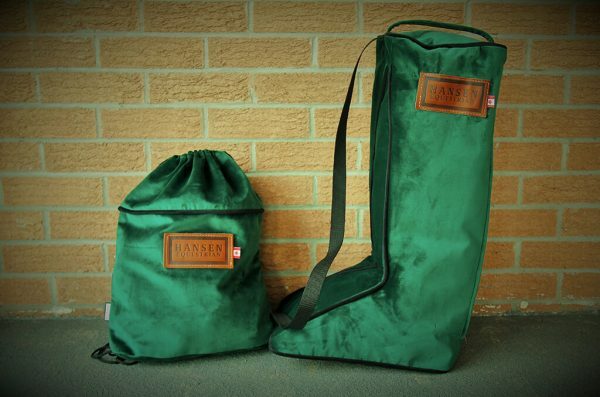 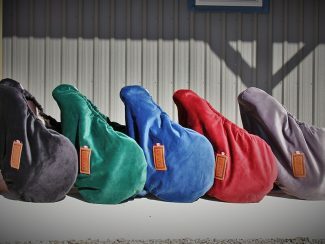 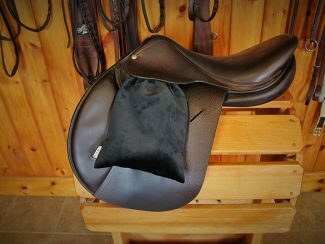 The Hansen Equestrian boot bag is the latest “must have” accessory for any equestrian. 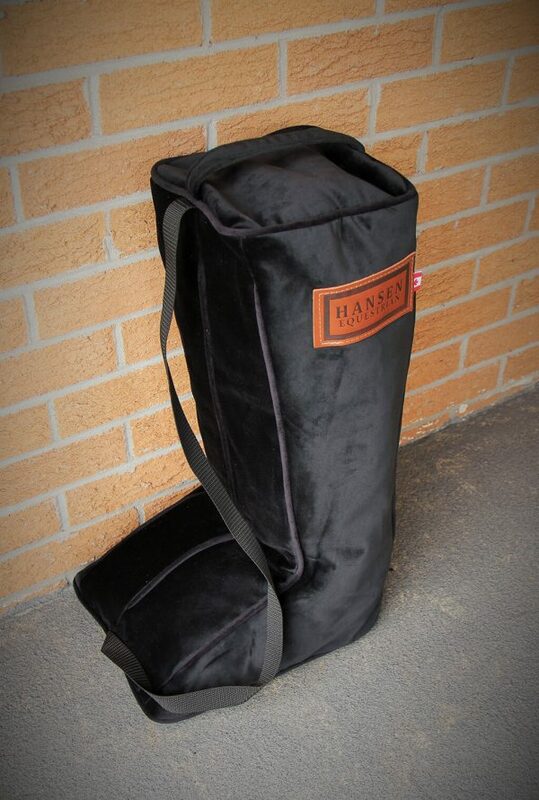 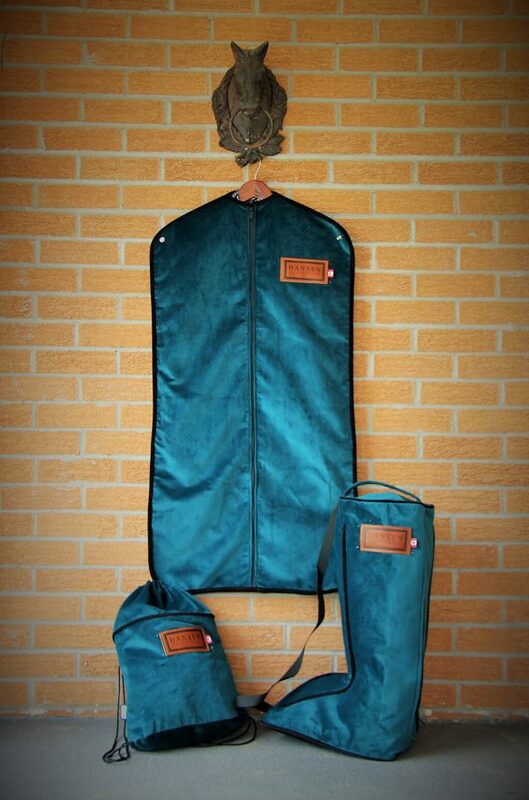 At 23 inches tall, they are made to fit all sizes of boots, they have a separate compartment for each boot and a removable bottom panel to help you easily transition from throwing your dirty boots in at the end of a long show day to a nice clean bag for your freshly polished boots next weekend. 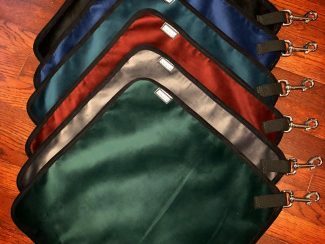 By only having to clean the bottom panel after each show, it reduces the amount of cleaning you will have to do before your next event. 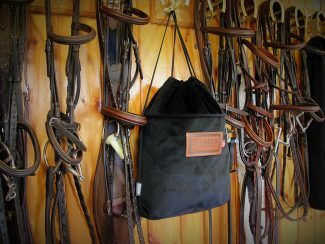 The entire bag is also machine washable for those times when a wipe down just won’t do the trick. 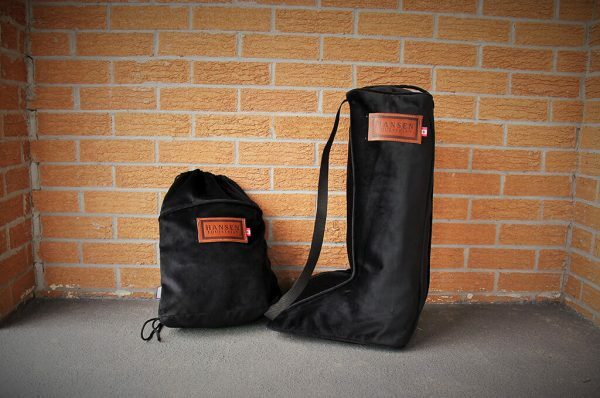 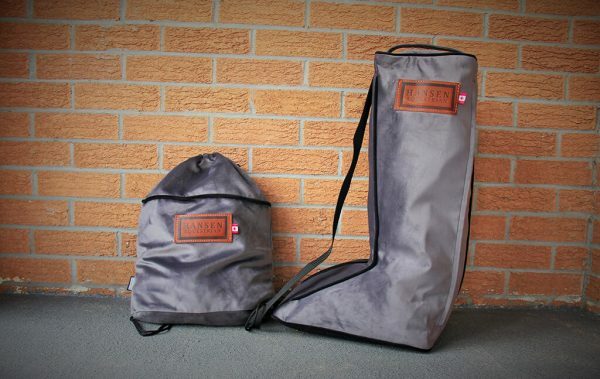 Each bag comes with a shoulder strap and a handle on the top for easy carrying. 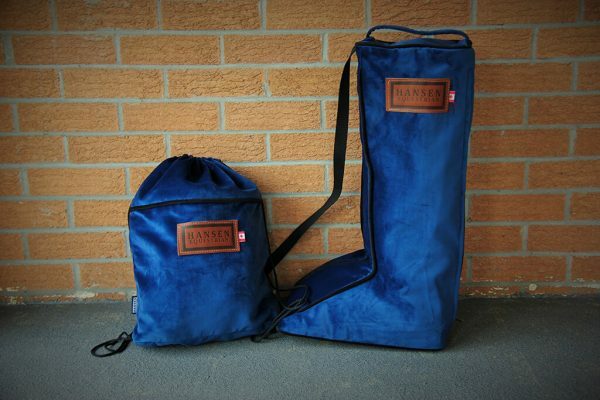 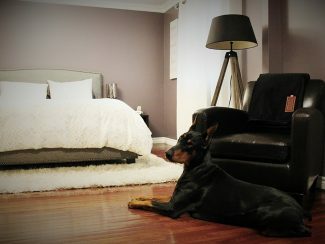 Available in all Hansen Velvet fabrics.